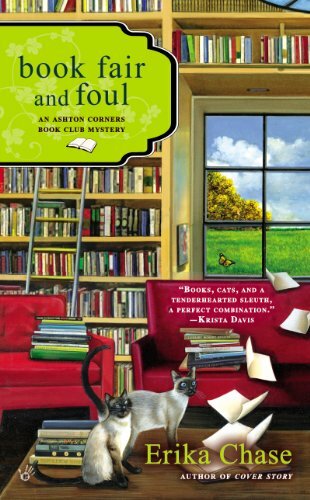 Click here for a post I’ve written about Erika Chase’s Ashton Corners Book Club Mystery Series. 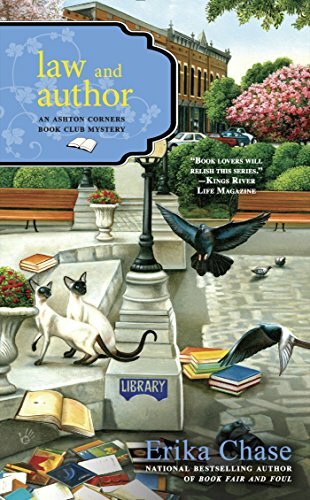 Erika Chase (aka Linda Wiken & Essie Lang) Chase writes the Ashton Corners Book Club Mystery Series. 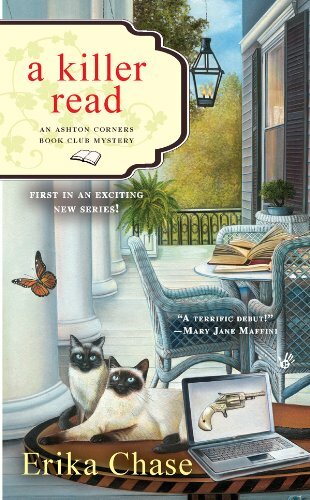 Lizzie Turner and her five friends comprise this mystery book club in Alabama. Chase previously owned a mystery bookstore, as well as held jobs as a journalist, producer of radio shows, and a copywriter for advertising. 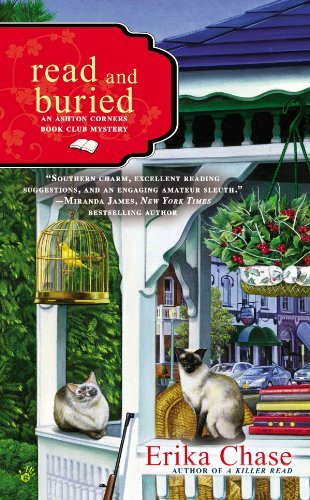 As Linda Wiken, she writes the Dinner Club Mystery Series which features J.J. Tanner, an event planner. J.J. is a member of the Culinary Capers Dinner Club which is a club for “foodies”. This series also contains recipes! As Essie Lang she writes the Castle Bookshop Mystery Series which takes place in New York. 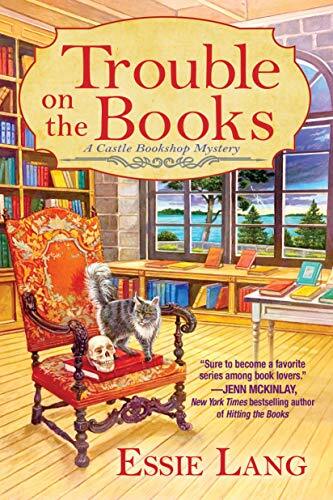 Shelby Cox is an ex-editor and current bookstore owner of one bookstore in Alexandria Bay, New York and manager/owner of another bookstore in a castle on an island. 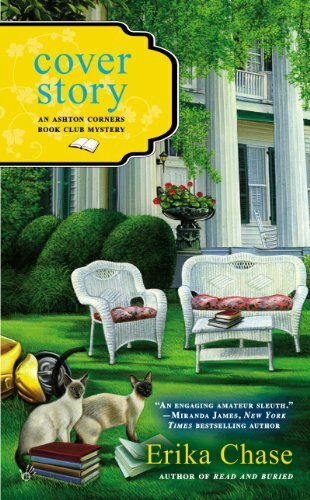 Main Character: Shelby Cox is an ex-editor and current bookstore owner of one bookstore in Alexandria Bay, New York and manager of another bookstore in a castle on an island.